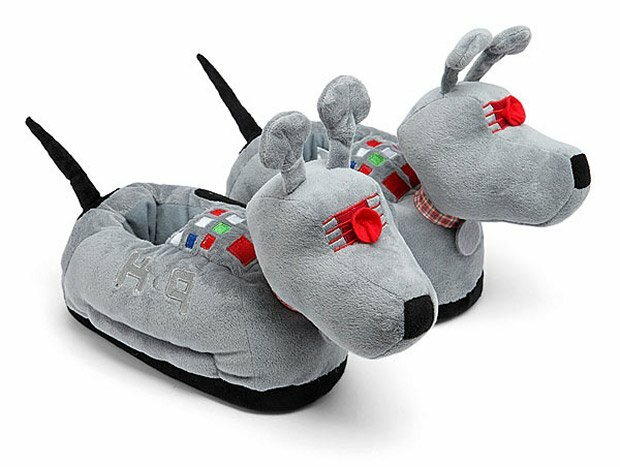 If you already have an Arthur Dent bathrobe, these K-9 slippers from ThinkGeek might just be the perfect complement. 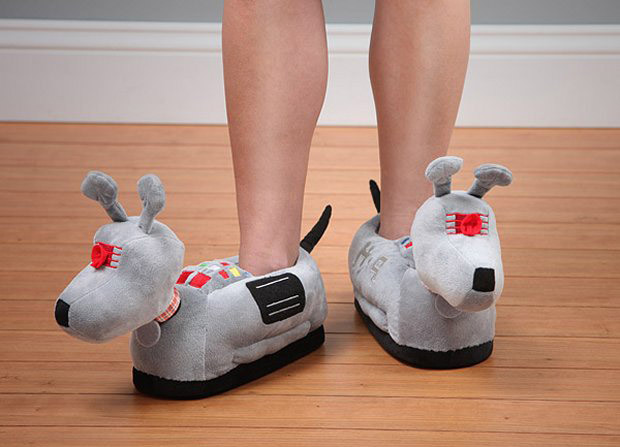 The officially licensed slippers are great for catching up on your favorite sci-fi series. Each is made of 100% polyester with a no-slip bottom.